The WGA’s (Writers Guild of America) Videogame Writing Award came to a close (back in February 9th). Previously mentioned here, it seems AAA contenders, such as Fallout 3, Tomb Raider: Underworld, and Command & Conquer: Red Alert 3 have succumbed to Star Wars’ power. 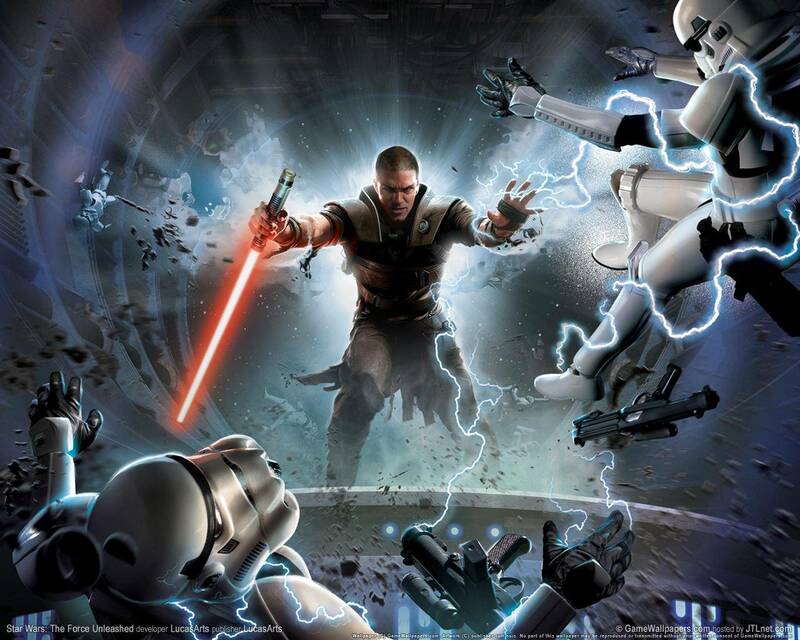 The narrative of Force Unleashed takes place between the ending of the movie Star Wars: Episode III Revenge of the Sith and the beginning of Star Wars: Episode IV A New Hope and has the player don the role of Star Killer, Vader’s secret apprentice. Praised for its story by critics and gamers alike, this 3.5 Star Wars episode provides a lot of backstory to the saga. Congratulations to writers Haden Blackman, Shawn Pitman, John Stafford, and Cameron Suey for their efforts and in succeeding with such canon and sacred material. Licensed material rarely manages to achieve such heights, especially when concerning storytelling. To be awarded in place of other IPs native to the videogame medium is either a good or a bad thing. There’s the possibility that Star Killer’s tale is in fact the best one or the best told out of all the nominations. Then again, there’s also the alternative we haven’t fully realized the videogame medium’s storytelling potential and for that matter we relate better to a narrative told through tried-and-true methods, like movies and novels. Nevertheless, gotta’ get me a copy so I can play it.